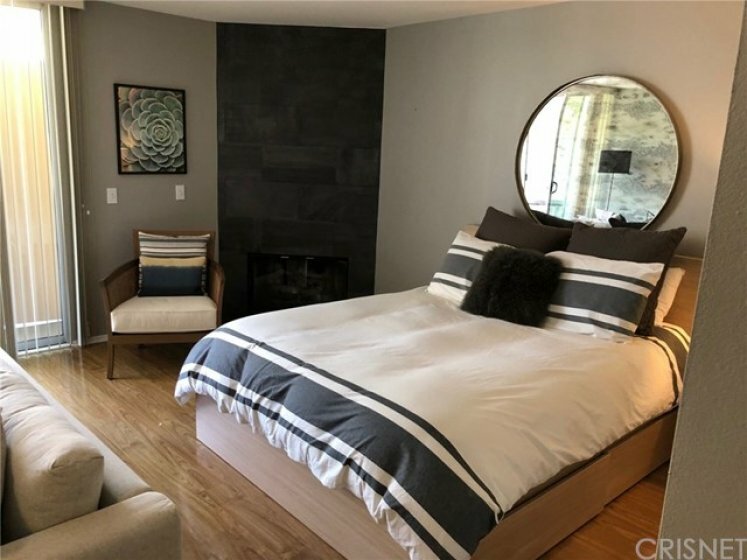 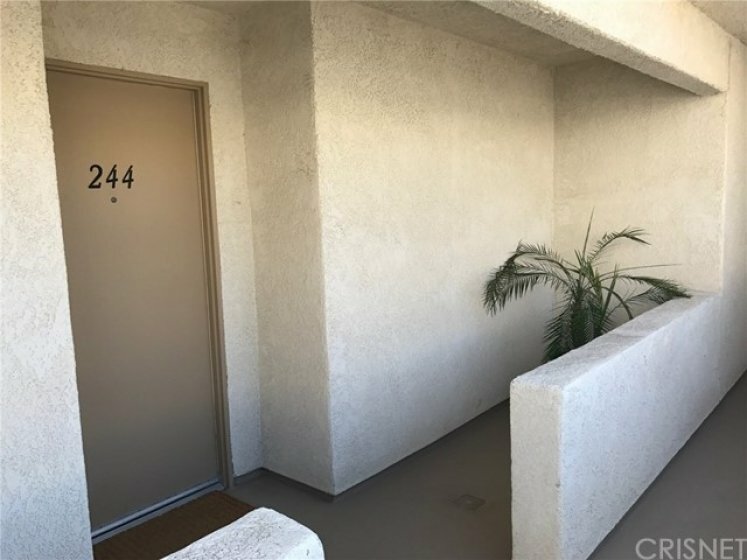 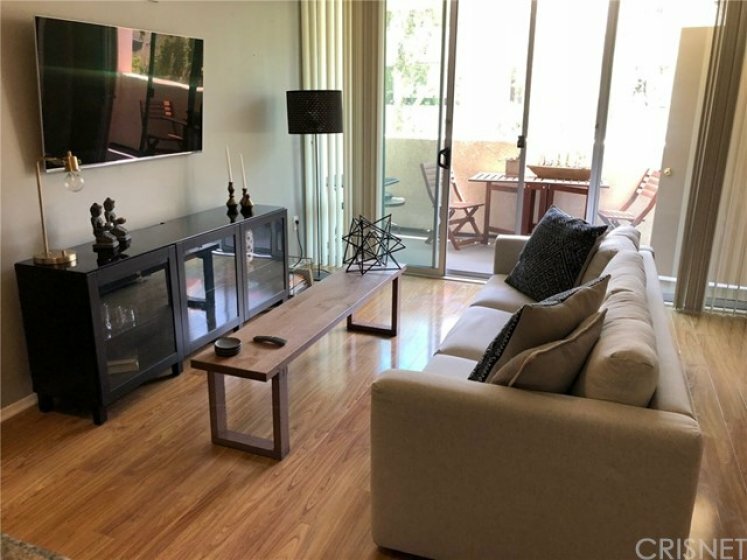 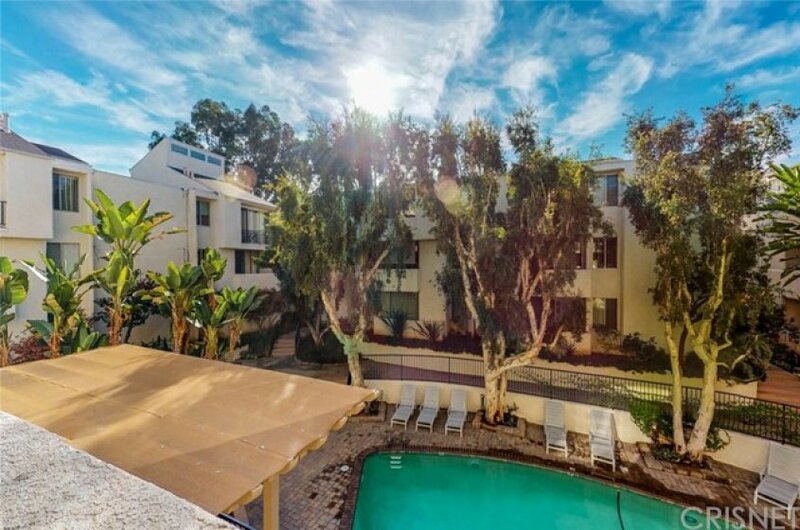 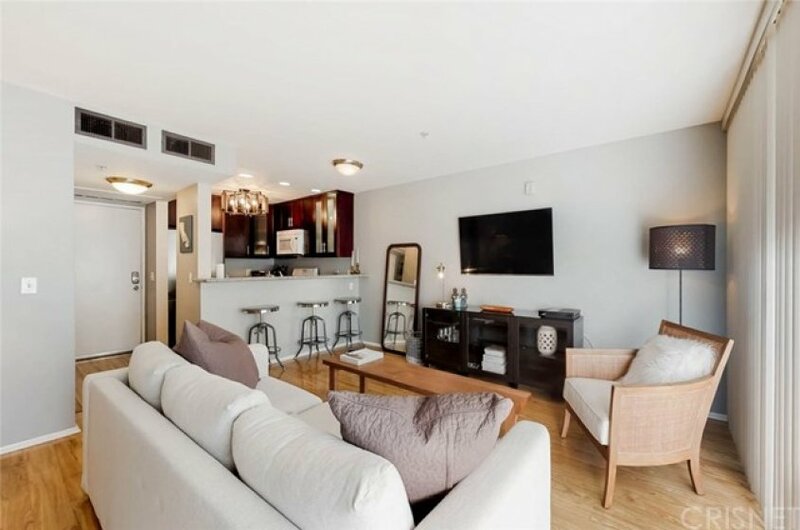 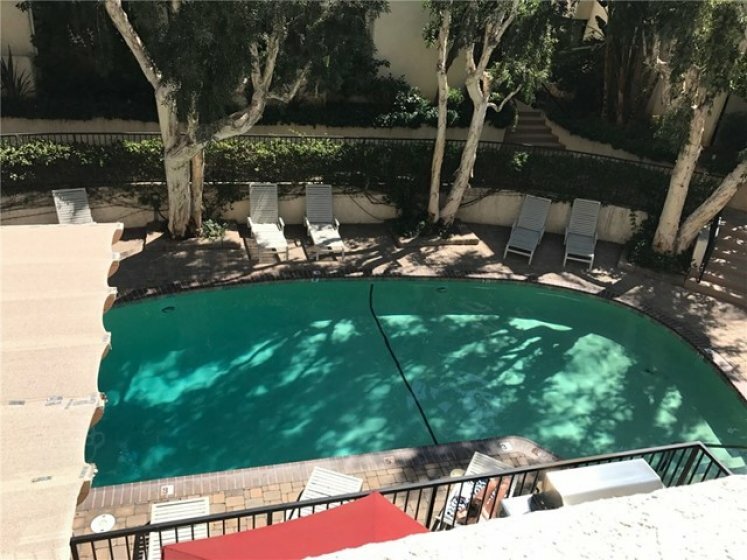 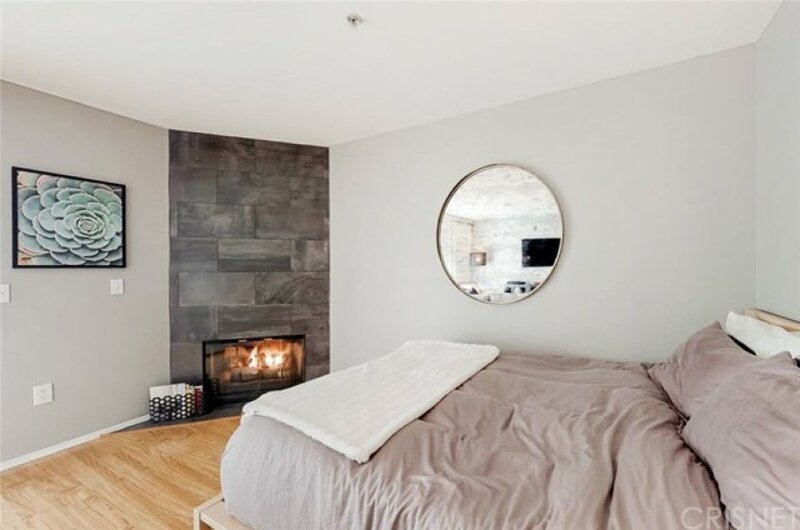 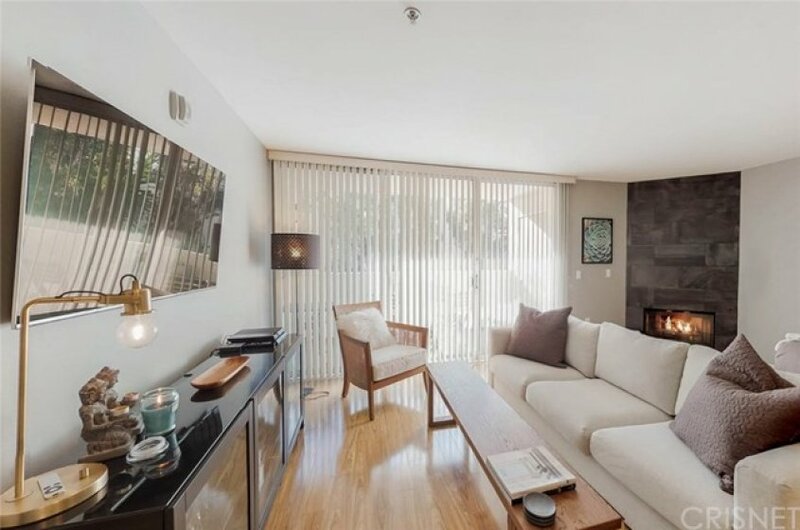 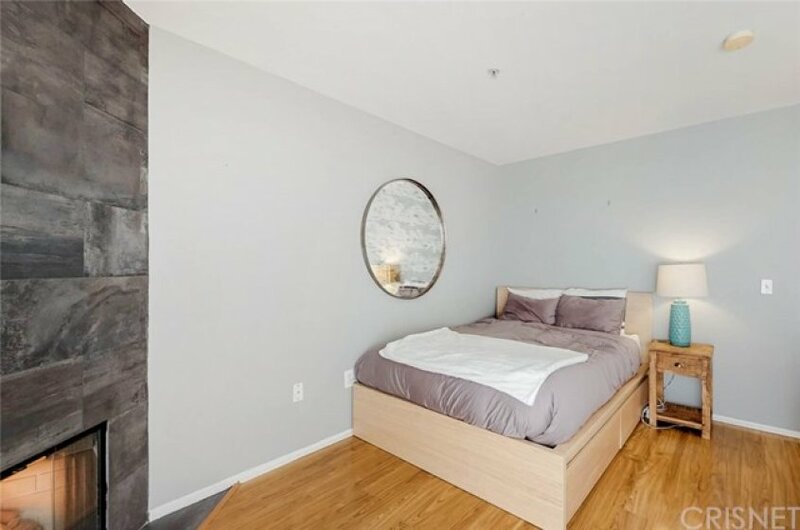 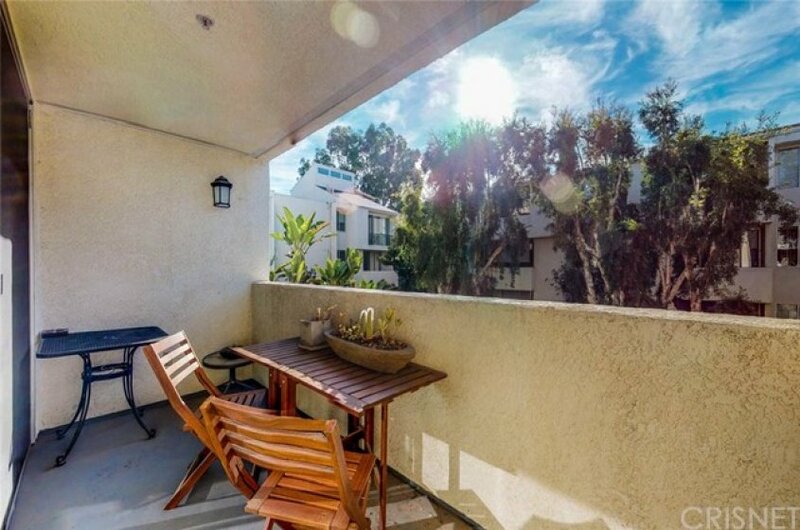 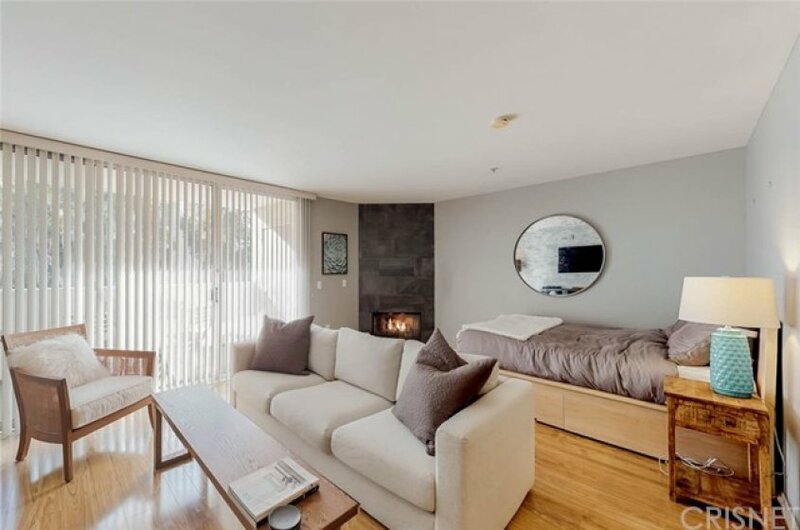 BEAUTIFUL, NEWLY RENOVATED studio condo in quiet, well maintained building in Encino right off the 101 Freeway and walking distance to Ventura Blvd! 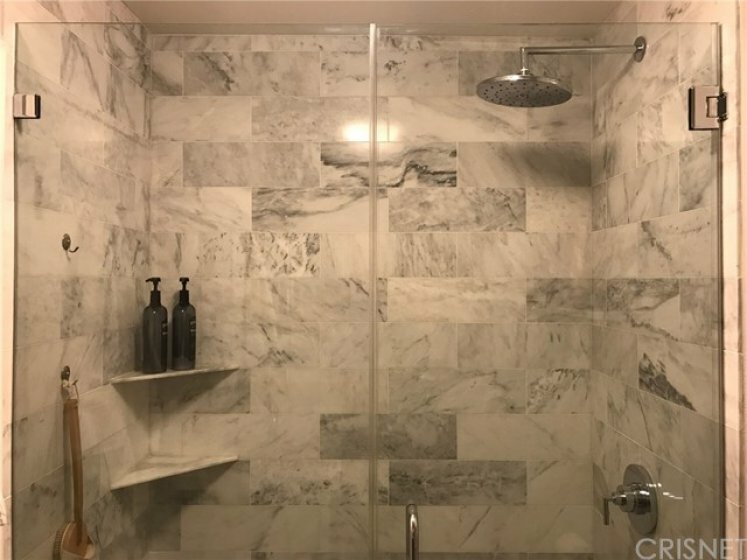 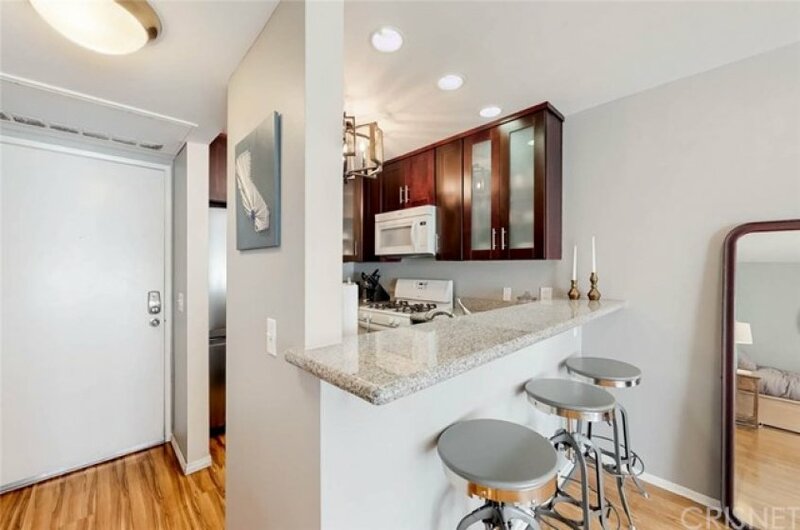 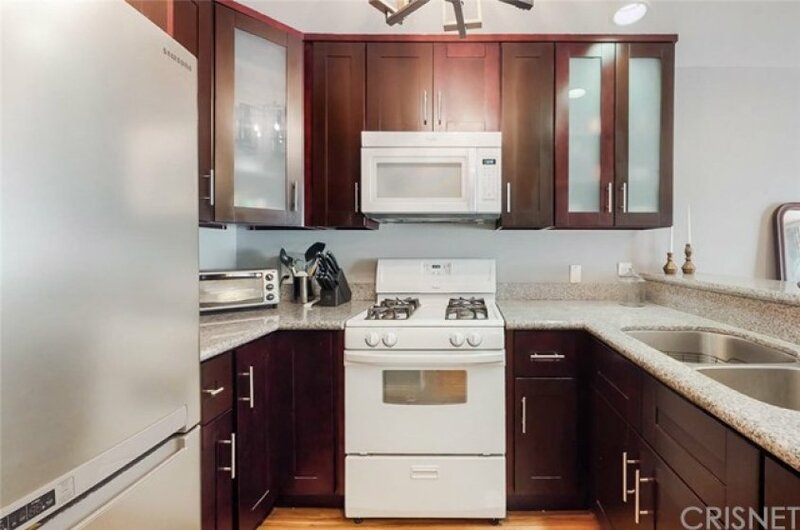 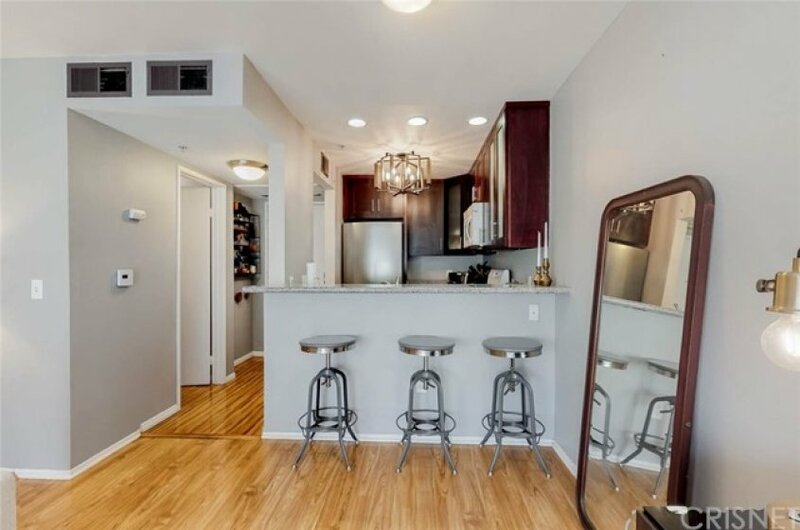 Inside features an UPDATED full kitchen with granite countertops and large stainless steel fridge, NEW bathroom with marble shower and frameless shower door, open living room with a newly refaced gas fireplace, laminate wood flooring, UPDATED lighting, and two large closets. 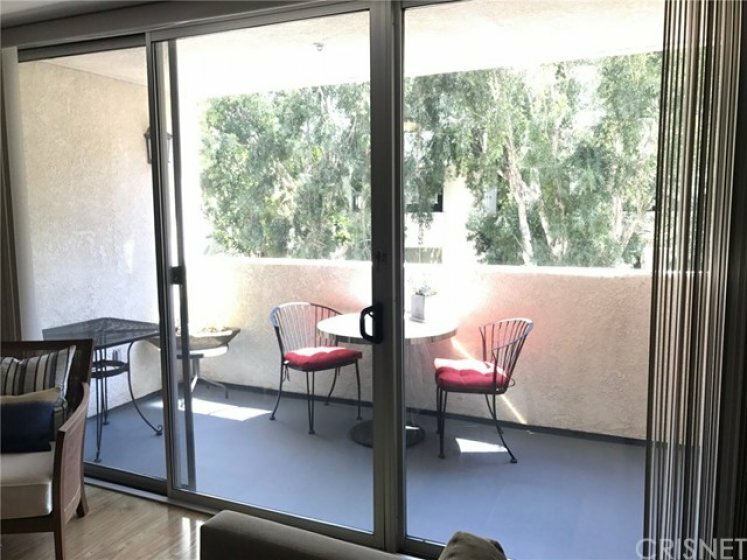 The large, covered patio has a large outdoor storage closet. 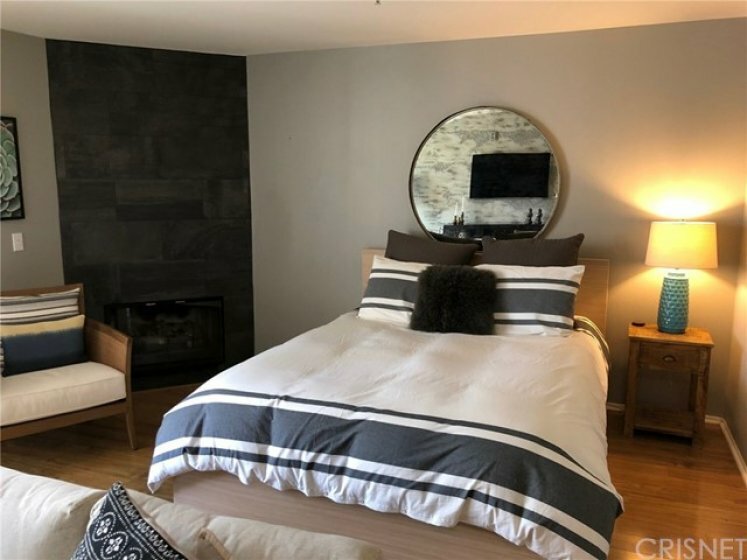 The community features a heated swimming pool and BBQs with lush landscaping, fully equipped laundry facility, rec room with kitchen and entertaining space, game room, community gym, and on-site maintenance personnel with a low HOA. 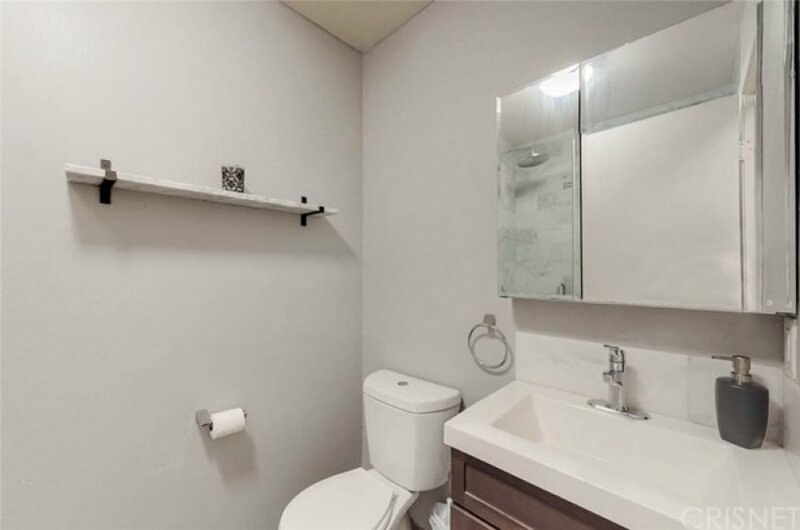 The unit comes with a covered, gated parking space and two guest parking passes. 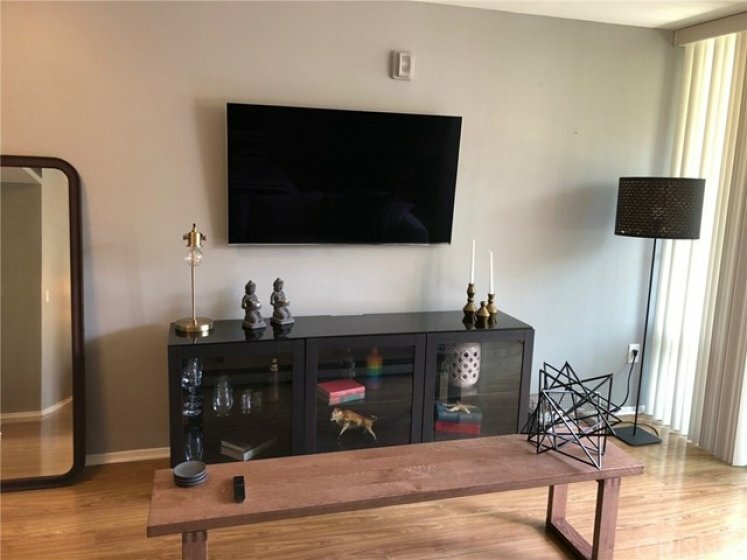 This home is move-in ready and a must see!